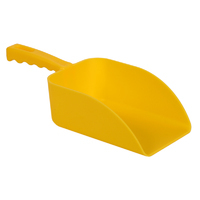 Klipspringer's wide range of plastic food scoops is designed for the high demands of the food production, retail and foodservice sectors. Choose from rectangular, round bowl and fodder style plastic measuring scoops - all available in a range of colours. 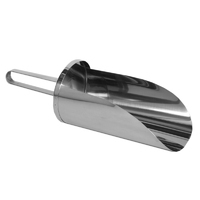 Our food grade stainless steel measuring scoops are available in up to three different sizes. 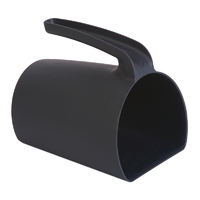 Our range of metal scoops have been designed for the diverse needs of the food industry. 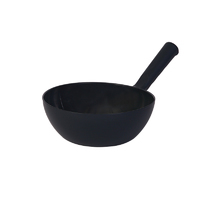 All Klipspringer plastic, round bowl, detectable and stainless steel scoops and stainless steel scoops are food safe and suitable for a range of environments. 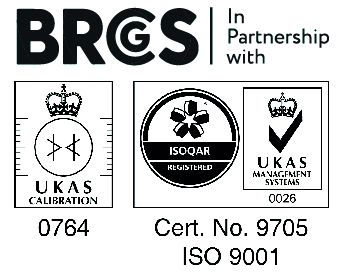 Manufactured to superior standards, Klipspringer’s measuring scoops are the last word in top quality, food-contact-safe scoops. 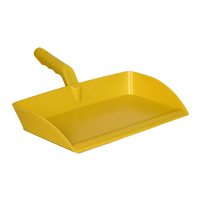 View our scoop range below or call 01473 461 800 to speak to one of our friendly customer advisors. 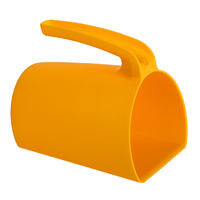 Colour coded rectangular scoops are available in up to 4 sizes and moulded in up to 11 food contact approved colours. Strong, supple and resistant to shatter or splinter on leading edge (see also jugs, cylinders etc). 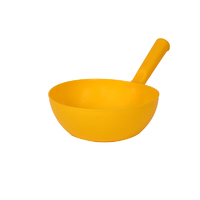 Deep, large capacity hygiene bowl scoops in up to 7 colours. Strong, pliable, resistant to shatter.